In today's world, you want to make sure your device is secure and your data stays private. 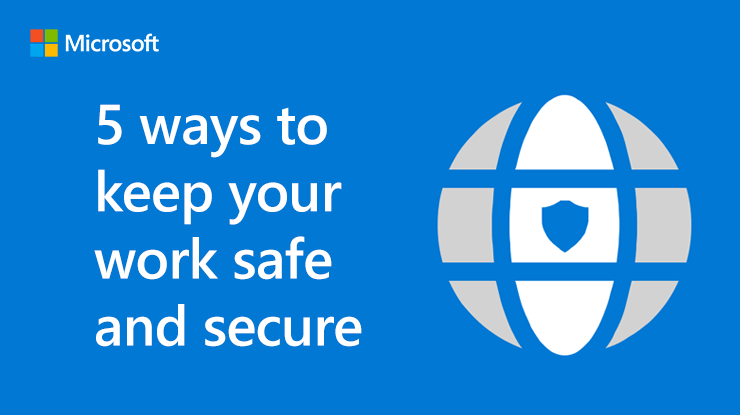 With Office 365 and Windows 10, you have easy-to-use controls to keep what's important safe and protected. Select Accounts > Sign-in options. Select Set up under Face Recognition. Choose how you want to protect the document. Office 365 and Windows 10 give you advanced protection and tools to keep your information secure and private.